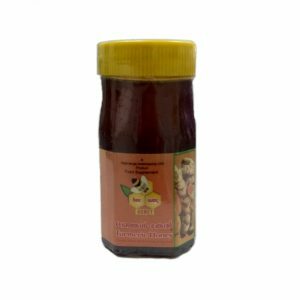 Pomegranate Honey is a value added product from apiculture. 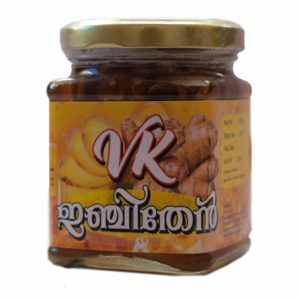 It is prepared by infusing sun dried pomegranate seeds in natural honey and then filtering out the infusion. 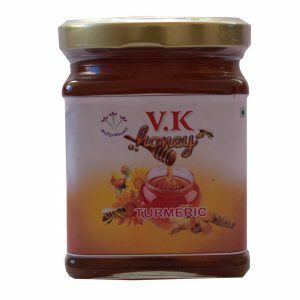 So it has added advantage of having ingredients of both natural honey as well as pomegranate. Pomegranate is rich in minerals such as Phosphorus, Magnesium,Calcium,Zinc,Iron, and Vitamins. 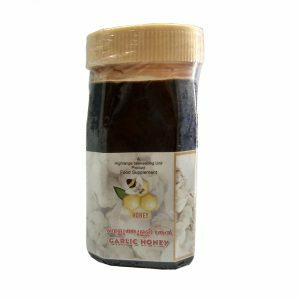 By virtue of this, pomegranate honey is well known for its potential for elevating the platelet count of human blood.This property is especially beneficial as a therapeutic agent against viral diseases such as dengue. 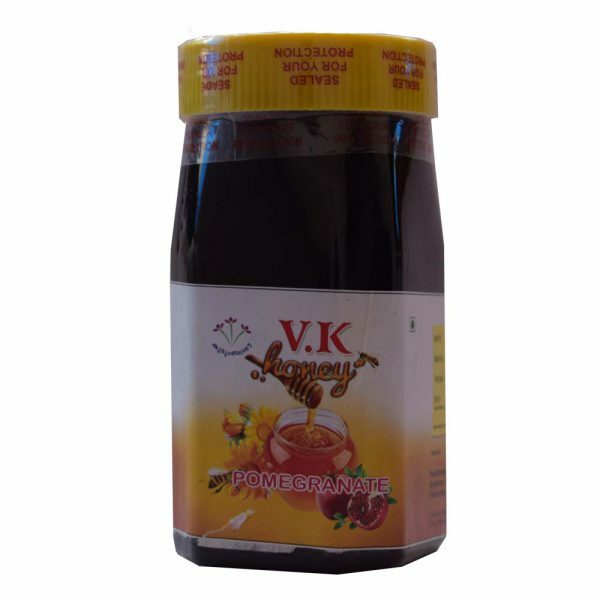 3 spoon Pomegranate honey mixed with 1/4 glass of water twice a day.